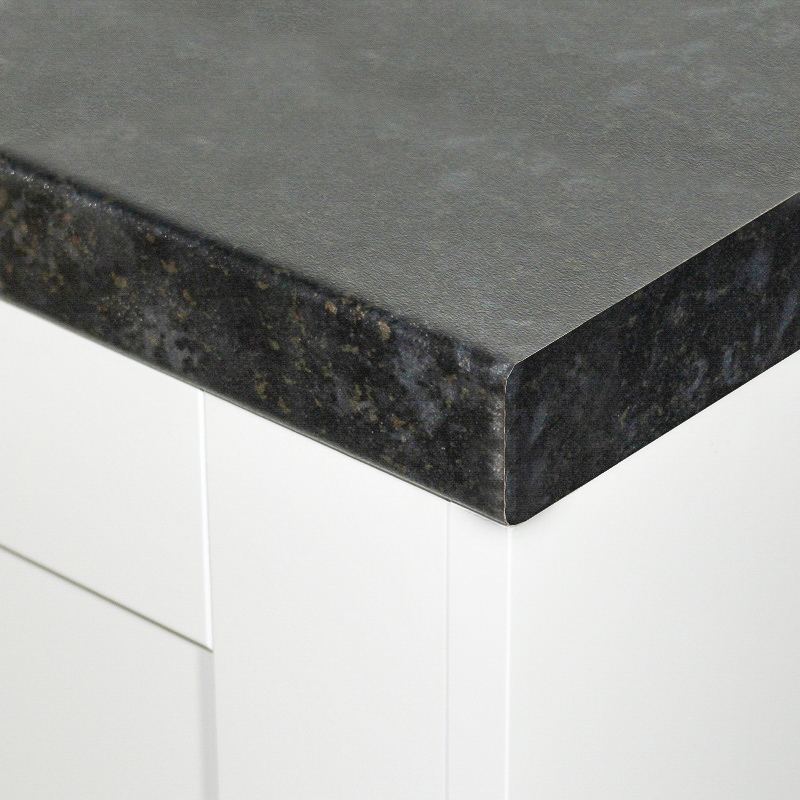 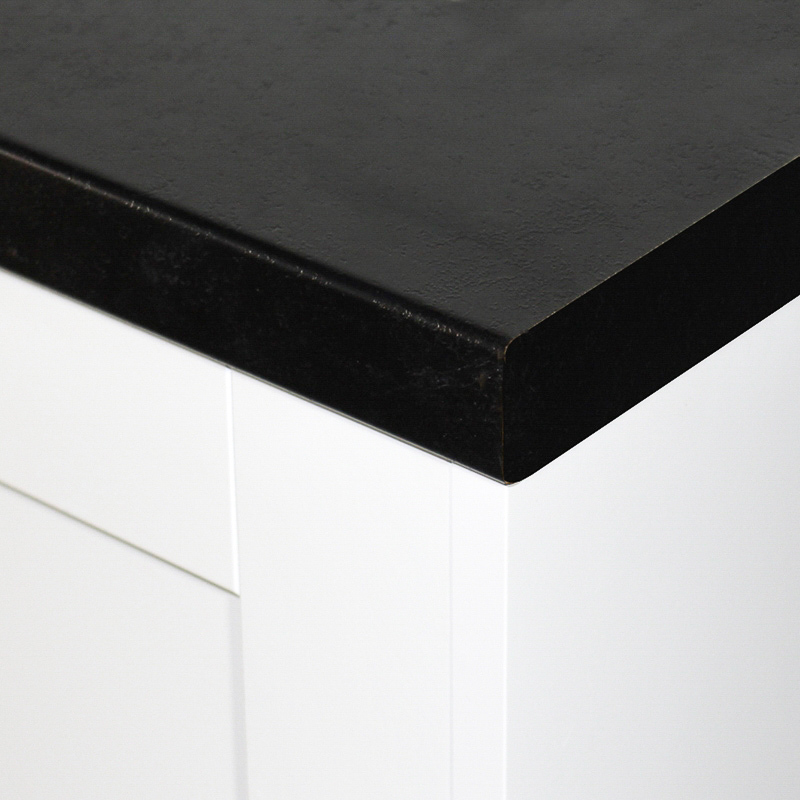 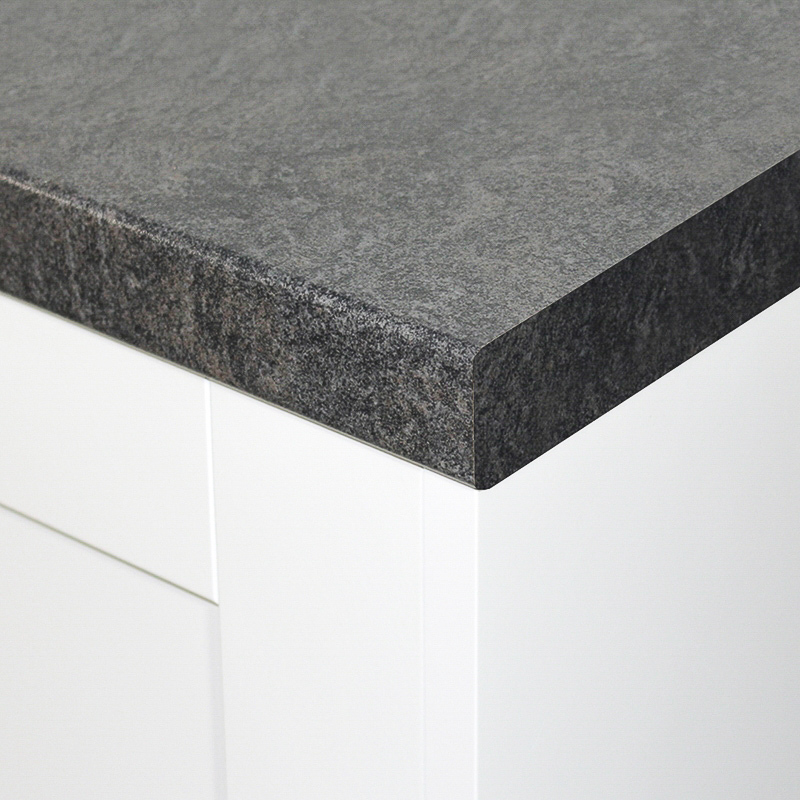 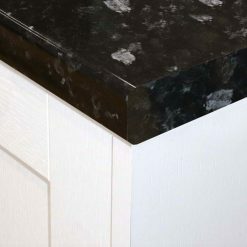 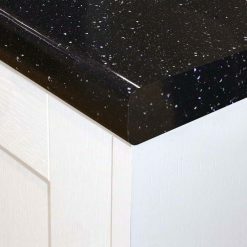 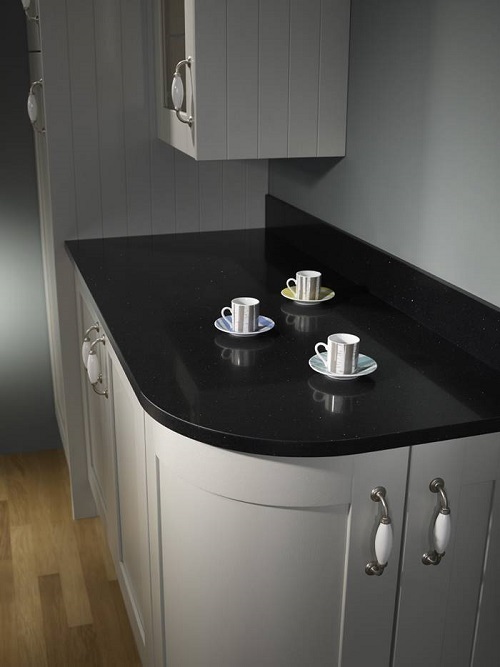 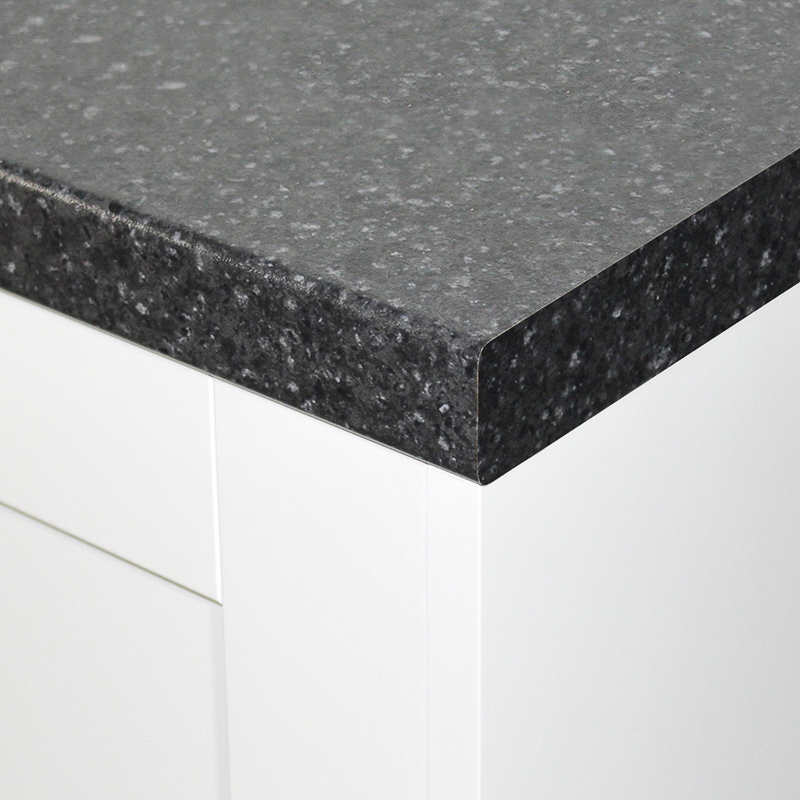 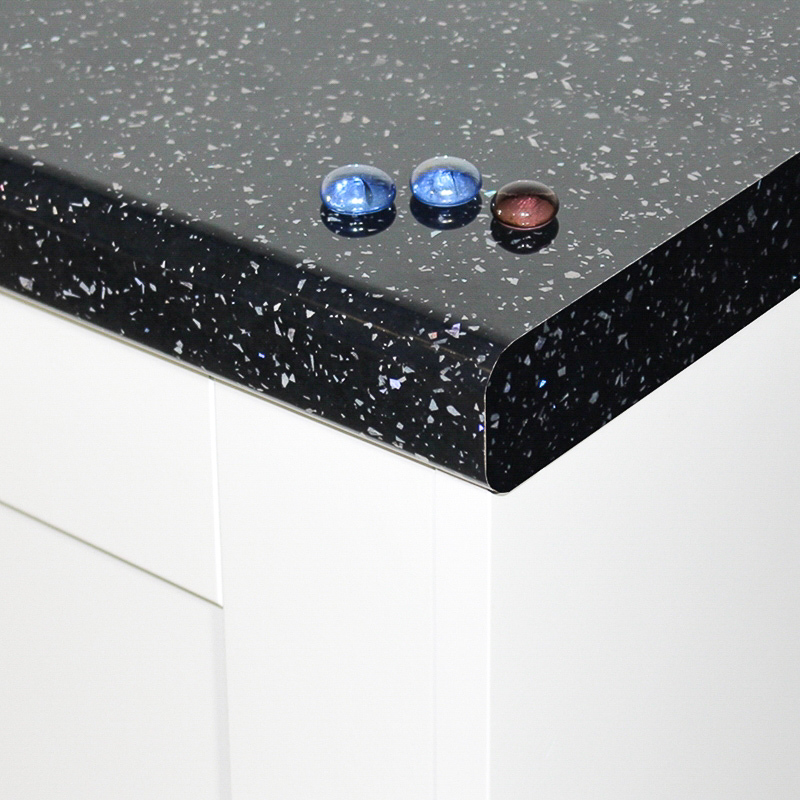 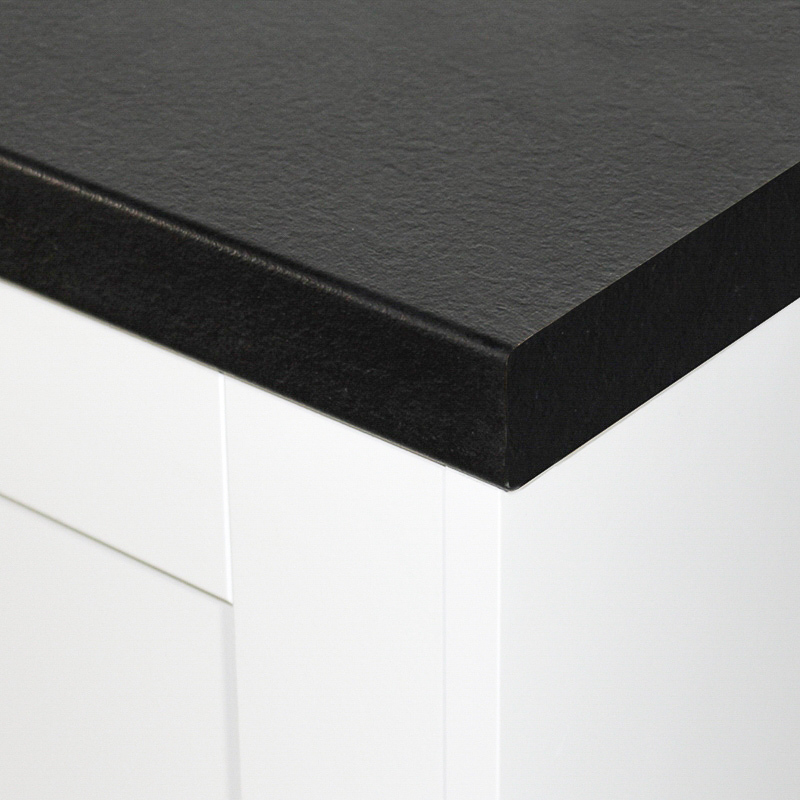 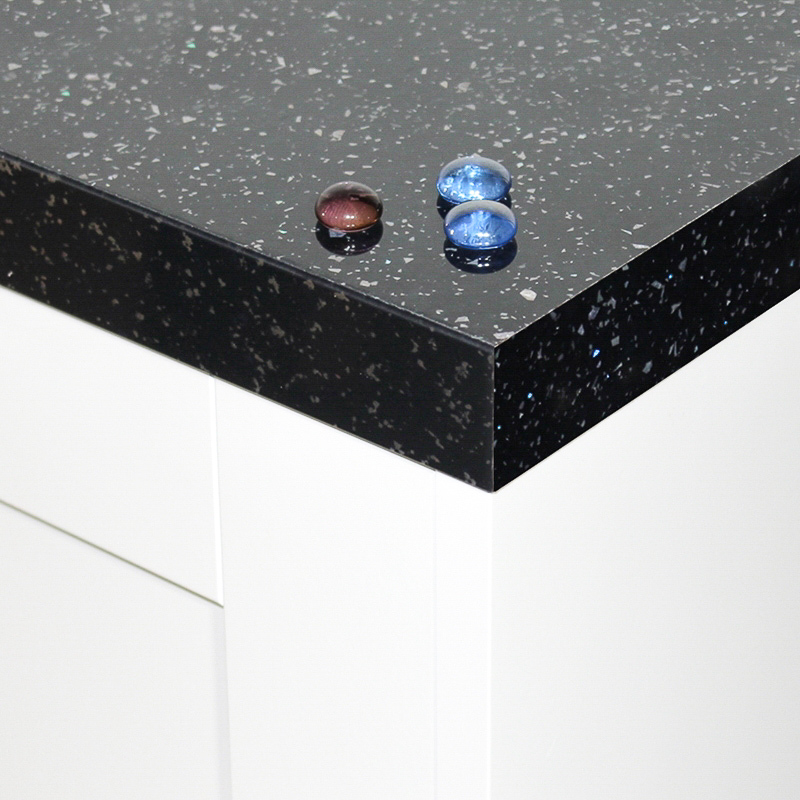 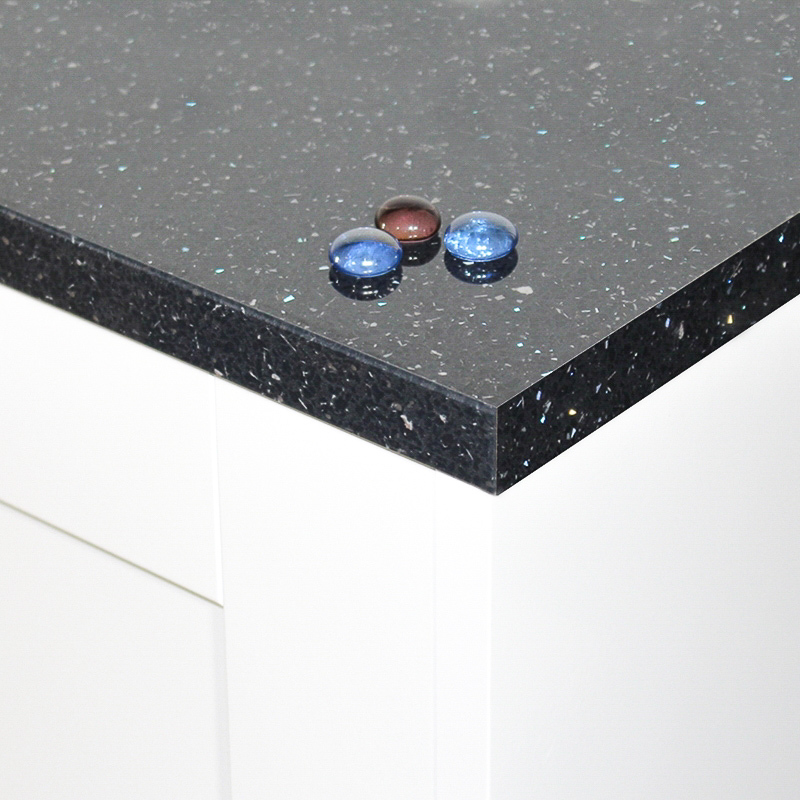 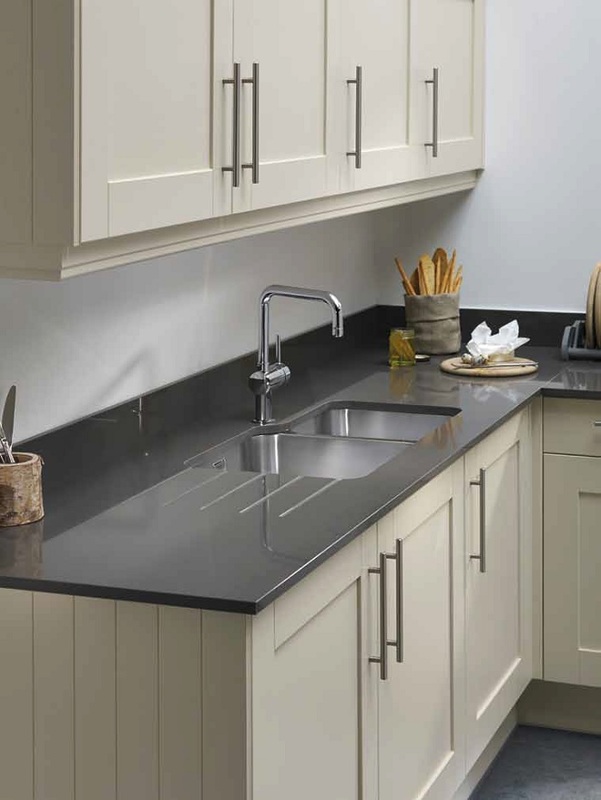 View our selection of affordable, top of the range black kitchen worktops. 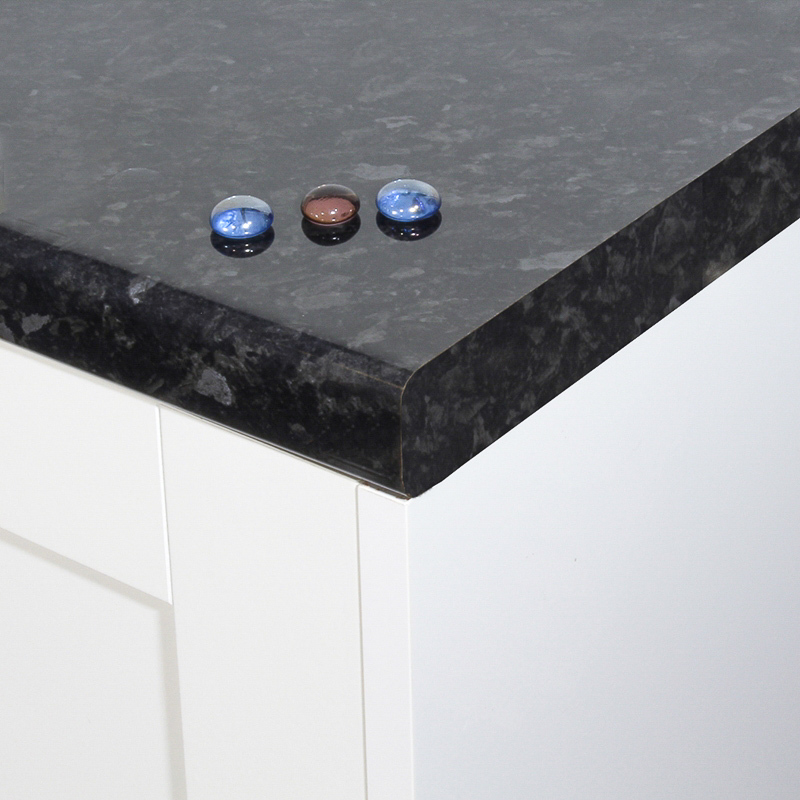 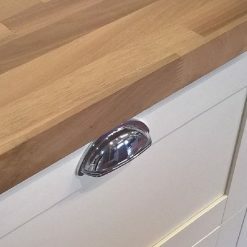 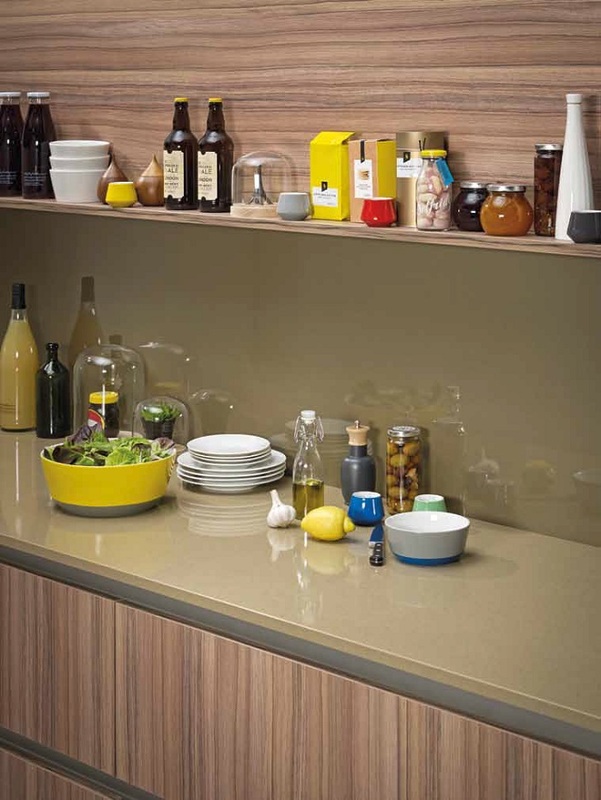 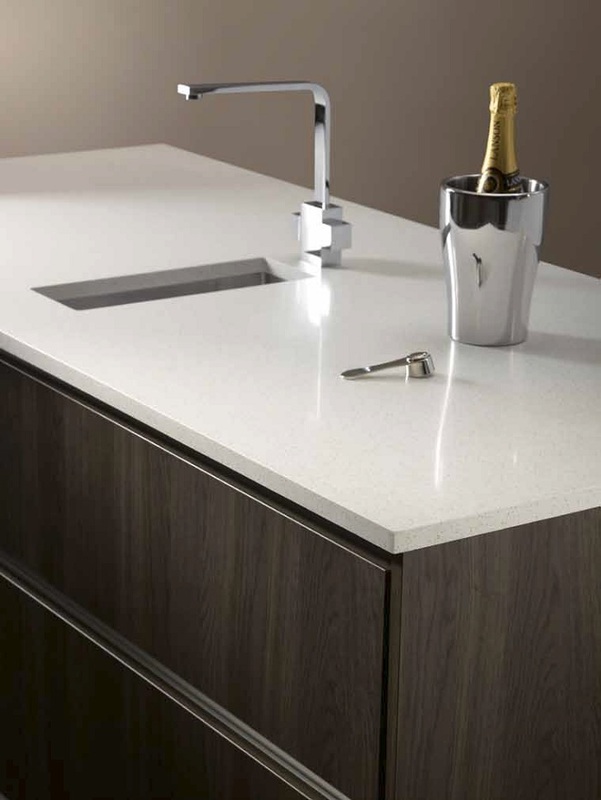 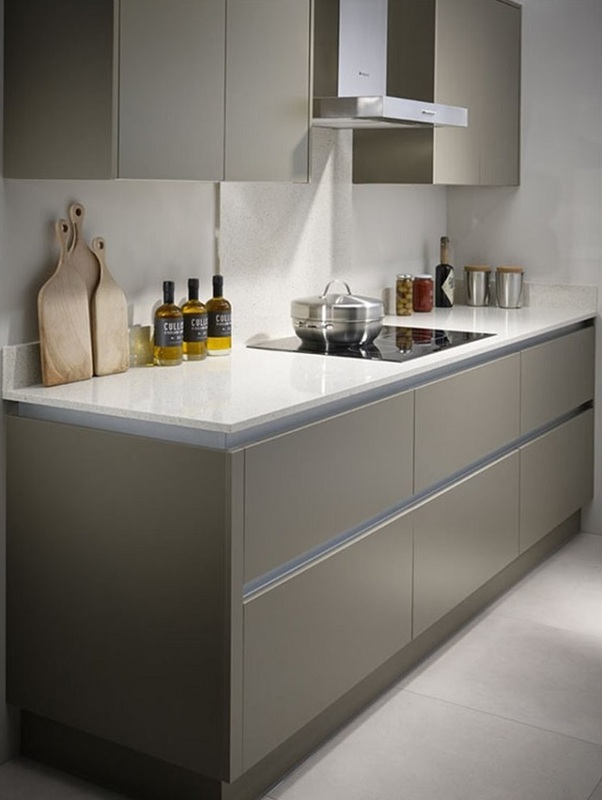 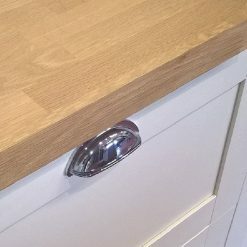 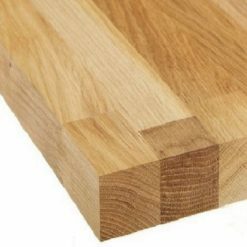 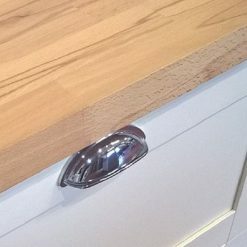 Designed and made by the UK's leading manufacturers of laminate worktops; Bushboard, Formica Axiom, Formica Prima and Duropal. 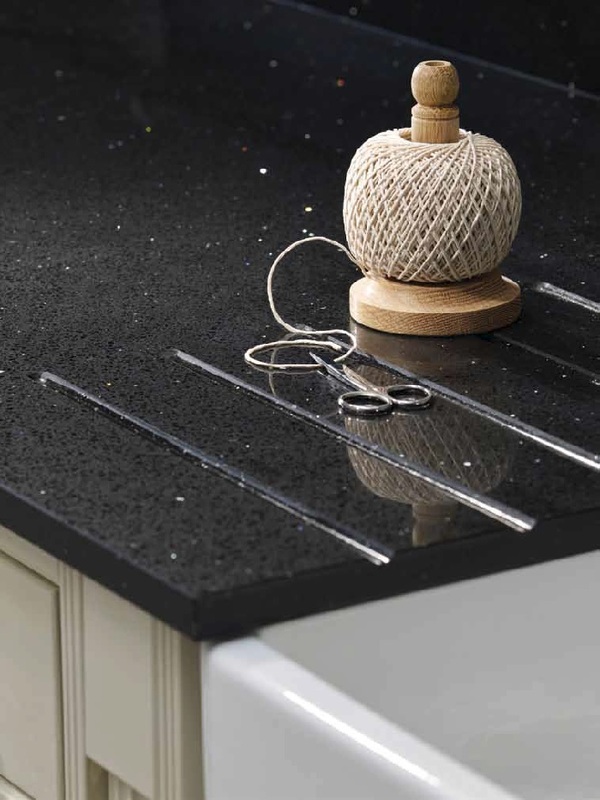 With the wide range of colours and textures available you can be sure to find the perfect kitchen worktops direct from our online store.